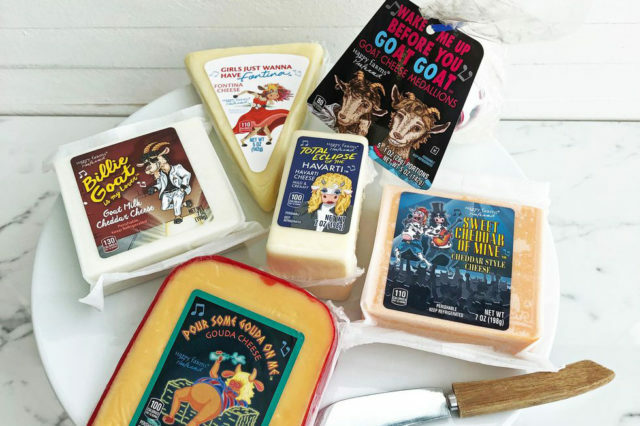 Aldi released six music-inspired kinds of cheese just ahead of the Feb. 10 Grammys. Each cheese costs $3.49. Of course, you can enjoy these cheeses with some music from Cracker (get it?). One thing I have noticed living in Wisconsin is that people love their ’80s music almost as much as their cheese. Now, you can enjoy both at the same time. 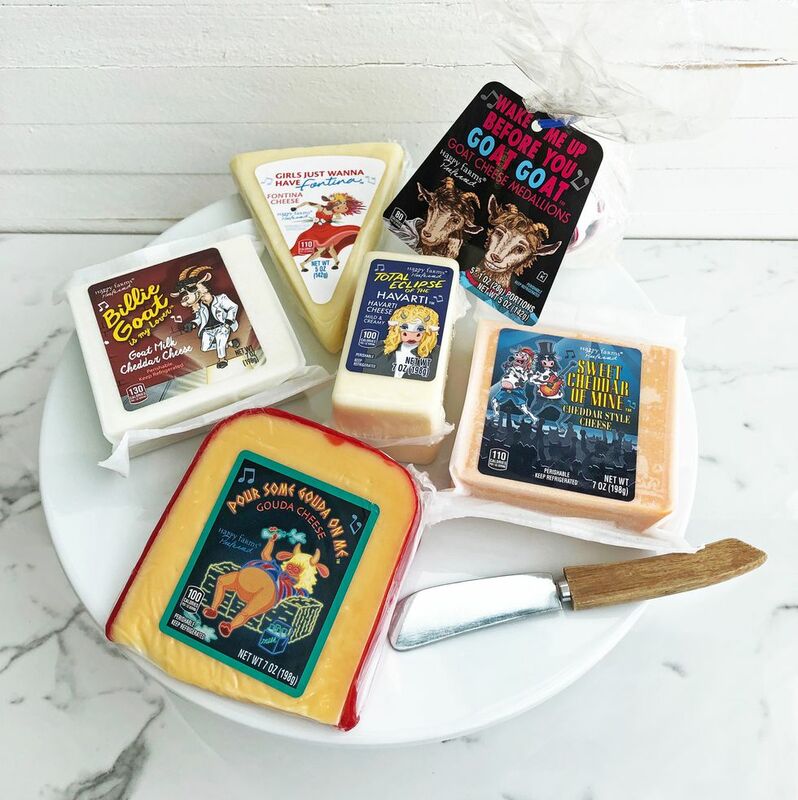 The other day, Aldi announced a line of cheese inspired by ’80s bands like Guns N’ Roses, Def Leppard, Cyndi Lauper and more. Check out all the products, complete with cheesy puns below.